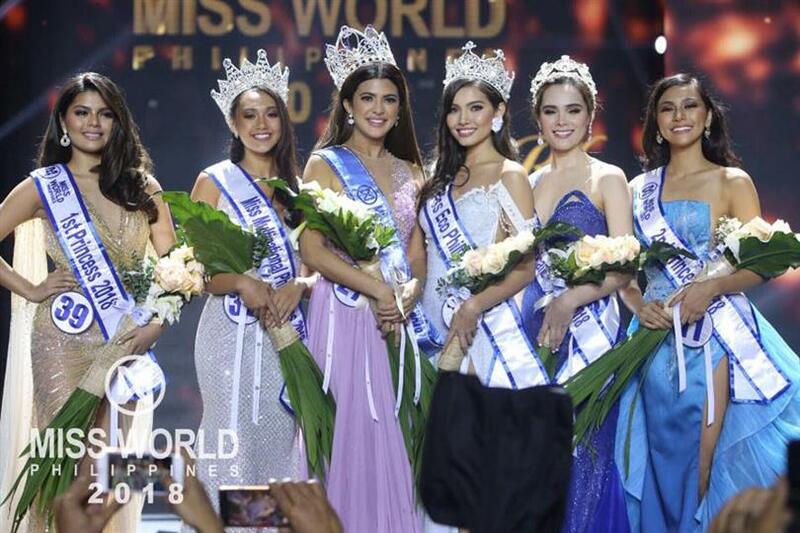 Katarina Rodriguez was crowned the new queen at the grand coronation of Miss World Philippines 2018 held on 7th October 2018 in Mall of Asia Arena, Philippines. She was crowned by her predecessor Miss World Philippines 2017 Laura Victoria Lehmann. 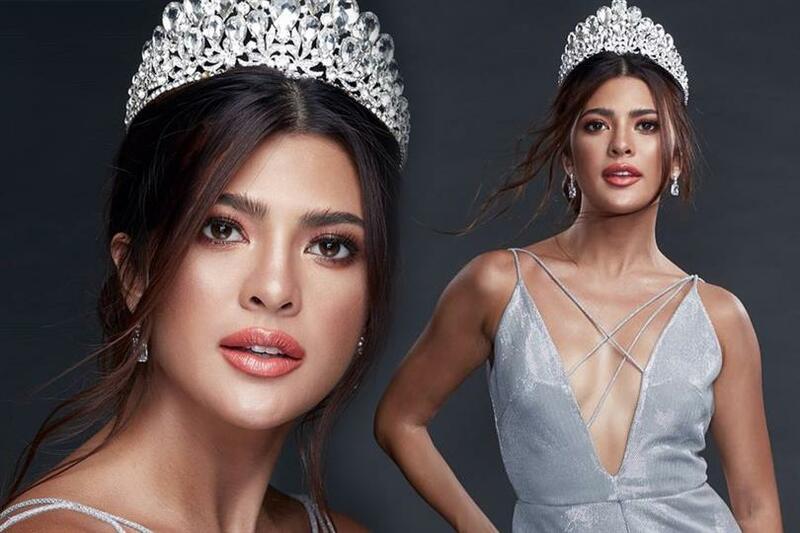 Katarina will now represent Philippines in Miss World 2018 to be held on 8th December 2018 where Miss World 2017 Manushi Chillar will crown the new queen. The pressure is high for Katarina as her predecessor, Miss World Philippines 2017 Laura Victoria Lehmann, was the quarter-finalist in Miss World 2017. Kim will have to do equally well in Miss World 2018, if not better. Katarina is 26 years of age with a stellar height of 170 cm. She is a model by profession and is from the city of Makati. Katarina has had prior experience in the pageant world as she was Miss Intercontinental – Philippines 2017. During her free time, Katarina loves to read. Katarina was also a part of Angelopedia’s Top 15 favourite contestants. The hosts of the grand affair were actress Carla Abellana, Miss World 1993 2nd runner-up Ruffa Gutierrez, and Mr World 2012, Francisco Escobar. Gracing the event was none other than Miss World 2017 Manushi Chillar. Throughout the pageant, the candidates were asked questions that tested their personalities, smartness and intelligence. All of the beautiful Filipinas answered the host with confidence and grace. Before the announcement of the Top 10 candidates of Miss World Philippines 2018, the audiences were dazzled with a very entertaining performance by Kapuso heartthrobs David Licauco, Gil Cuerva, and Kristoffer Martin, who performed the song “Girls Like You” by the band Maroon 5. 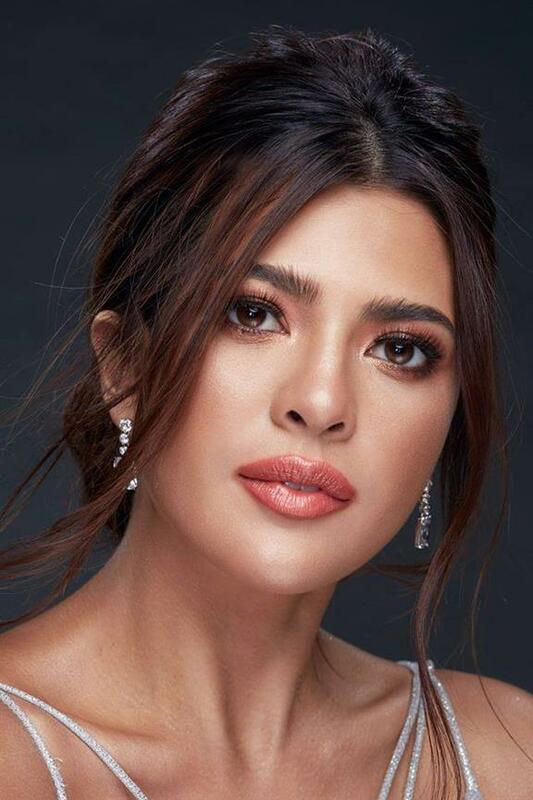 The event saw the crowning of Reina Hispanoamericana Philippines 2018 Alyssa Muhlach Alvarez by Reina Hispanoamericana 2017 Teresita Ssen Marquez, Miss Eco International Philippines 2019 Maureen Montagne by Miss Eco International 2018 Cynthia Thomalla, and Miss Multinational Philippines 2018 Kimilei Mugford by Miss Multinational 2017 Sophia Señoron.